12 GB RAM exists! 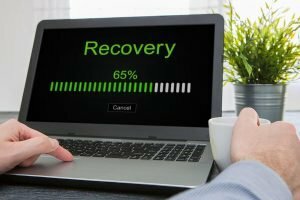 We all love smartphones and with the growth of technology smartphones have been improvised and when it comes to smartphones everyone loves speed and accessibility. Mobile manufacturers are all set for the competition with new devices and with improves specifications. Yes, these smartphones will have 8GB and 12GB of RAM in the upcoming years and not only that they will also be designed with amazing looks and with some additional features. Here is the list of upcoming smartphones with 8GB and 12GB Of RAM. 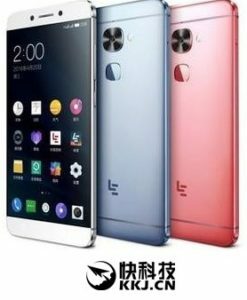 LeEco’S next device is going to be the company’s flagship for sure because there are plenty of rumors that the next device will be the best ever and the main part is that it will be released in the Q2 os 2017 as per rumors but there is no official word yet. a 5.7 inch Full HD AMOLED display, and a Corning Gorilla Glass 4 protection. Since it will be the company’s flagship this smartphone will run at a clock speed of 2.3GHz powered by a Qualcomm Snapdragon 821 processor. 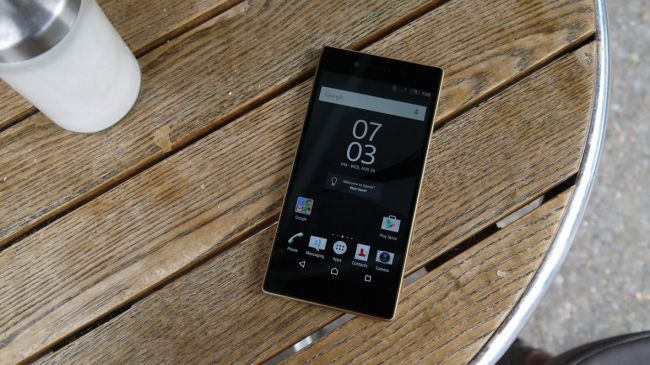 This smartphone will come with 8GB of RAM and 256GB of on internal storage space. 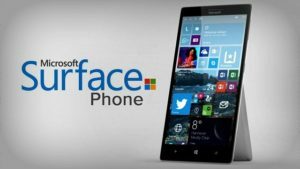 Microsoft Surface Phone is the next big thing for Microsoft because according to techies this smartphone will come with 8 GB of AM space and it will be launched in the Q1 of 2017. This smartphone was believed to come with MSM8998 SoC as a processor but still things are not fixed because Qualcomm is still not available for MSM8998 SoC. So they might just move to Snapdragon 830 because according to Forbes it is mentioned in the reports that Snapdragon 830 is the successor to the Snapdragon 820 SoC. This smartphone will be launched with different variants with respective features like storage, processor, etc. Apart from that, this smartphone price will be different according to the market. 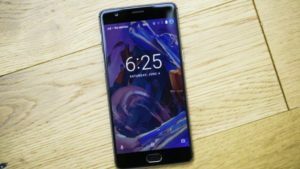 OnePlus 4 is the upcoming device and without any doubt, it will be the flagship as it will have new features with improvised specifications. It is being said that this device will come with 8GB RAM and expected to have a 128GB or 256GB internal storage. Now coming to processor there are rumors that it will come with Snapdragon 830 processor yet no confirmation about Android version but it may run on Oxygen OS version that is found in the previous versions of the phones. Oneplus 4 is expected to come with 24MP rear camera and 8-megapixel selfie shooter at the front panel. The device will be powered by battery backup between 3500mAh battery and 4000mAh. Turing Robotic Industries (TRI) is a US-based smartphone manufacturing company. This company is planning to launch a smartphone with high-end specifications and this company has revealed the layouts of the upcoming smartphone “Turing Phone cadenza”. 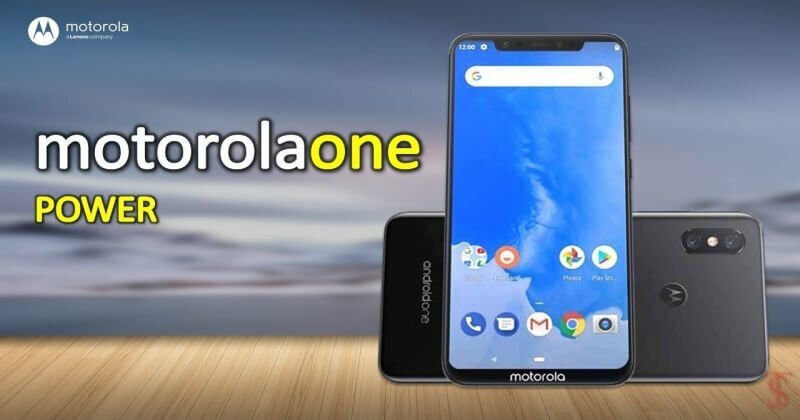 This smartphone is expected to come with 12GB RAM, a 5.8-inches Quad FHD display with a resolution of 2560*1440 pixels with 6k resolution picture quality. It will be powered by a dual Snapdragon 830 processor and a 512GB of onboard storage. It will come with 60MP primary camera along with a 20-megapixel dual front facing the camera. However, there is no official date of release but it is expected to be released by Q4 of 2017. There is no official release date announced by the manufacturers but these smartphones will be launched by end of 2017 according to rumors.